Got a good idea that you need investors for, came up with a concept that will change the world, need volunteers to staff a summer camp or any other reason to give a quick pep talk? The Pitch. The “aggressive salesman” in the art of communication. You want to avoid coming off forceful, but at the same time, you want people to come on board. A good pitch is invaluable if you’re going to get people behind you, but how do you actually go about presenting something in such a short time with the desired effect. Here I want to give you the tools that I use when I have to give a pitch. Trust me, my method works! 1. Structure: From problem to solution. Some of the most useful innovations, business ideas, ministries or life-calls are the answer to a real-life problem. A good pitch addresses a problem while giving a unique and wholesome answer to that problem. The answer is “tainted” by your values and your foundation. Ask the question “why”… address a problem? “Why not” solve the problem like this…? As you can see later the solution or the “why not” is your actual idea — that vision of the final product that you want people to jump on board with. In order to get to that brilliant new thing, you have to ask yourself which problem it solves, who has that problem, how it is different from other solutions in the area, and if it is a solution to an actual problem. … are there so many talented artists in my city who, but so few get to share their art? … have so many young people in my community never lived in a household where anyone cared about developing their personal skills and emotional health? … does 70% of counties in America not have easily accessible support groups for people who are suicidal? … are there no cafés in my town where I can kick up my feet and feel at home? … artists somehow were encouraged to share their art so that their entire community could enjoy it? … people got a chance to live in a community where they got disciplined, loved and cared for so they could live out their higher potential? … we created a 24/7 support, accountability, and a community that wasn’t depending on where a person’s physical location was? … we invited the community to partner with us in creating a space that felt like home where people could come to relax? … partner with small businesses that are easy to find and has no entry fee, to get the artist’s work displayed or maybe even sold there? … rent/buy a community house, where people can come and find community, be a valuable member of a family, and where we can disciple people individually? … create an app that people can log into for support, social connections, and accountability, available everywhere in the country? … open a cafe, where we invite people to partnership in the form of public stocks so that when they are there, they feel as they have ownership and can be at “home”? 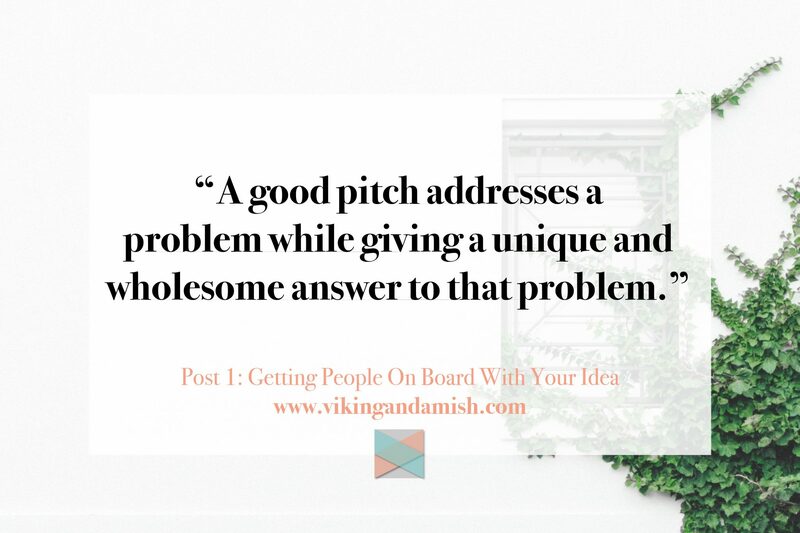 Begin your pitch with laying out the problem and your solution. After that explain how this problem is not fictional, but a real problem and how your concept can be the solution to it. An untrained speakers can quickly make the mistake of wanting to convince their audience of how big the problem is, but they end up being to vague, unpractical, abstract! Instead, you should use a REAL example of the problem. If you can show that your concept makes a difference in peoples lives, it would only be counterproductive to use a hypothetical example. If you don’t have a real example of the problem that your idea solves, you might want to ask yourself if there is actually a problem to solve. Also, be prepared after the pitch for potential questions. When answering a question you, again, want to use as many real-life examples. When you finish your pitch, you don’t want the listener to be unsure of how to get involved. If you have convinced them of the problem and your solution and they are ready to jump on board, you want to make it very clear how they can do that. Whether it means investment, donating time/space/equipment/you name it, you want people to know exactly what to do. You don’t have to spend a long time explaining the options. The pitch also goes by the name “elevator pitch”; because you should be able to finish the pitch in the time, it takes from 1st floor to 23rd floor. Do not “take your time.” Continue to move your pitch in a direction, so the listener feel that they are arriving at the solution. This does not mean speed talking, but rather that you shouldn’t tell long stories to “warm up the crowd.” Expect to have 2 minutes tops, so when you go to the practice part, you want to time yourself. 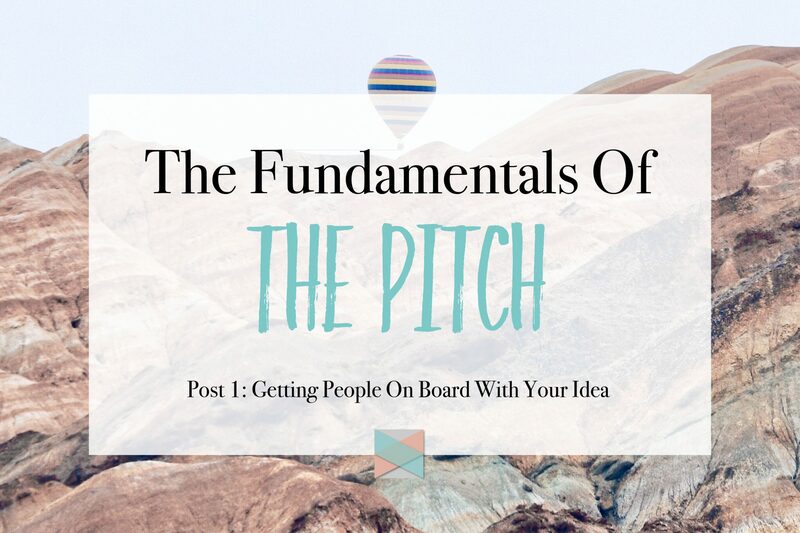 Read more about how to master your pitch in the third post in the series. 5. Use a business/organization model to work out all the kinks. Models are great for planning and structuring. With a business model, you will have thought everything through down to colors, primary audience, and channels. This is the same as a ministry model. In using a business/organization model to structure and define your position, values, your team, client and stakeholder relationship, etc., it is much easier for you to see where your idea needs some work and where you are unique compared to your competition. 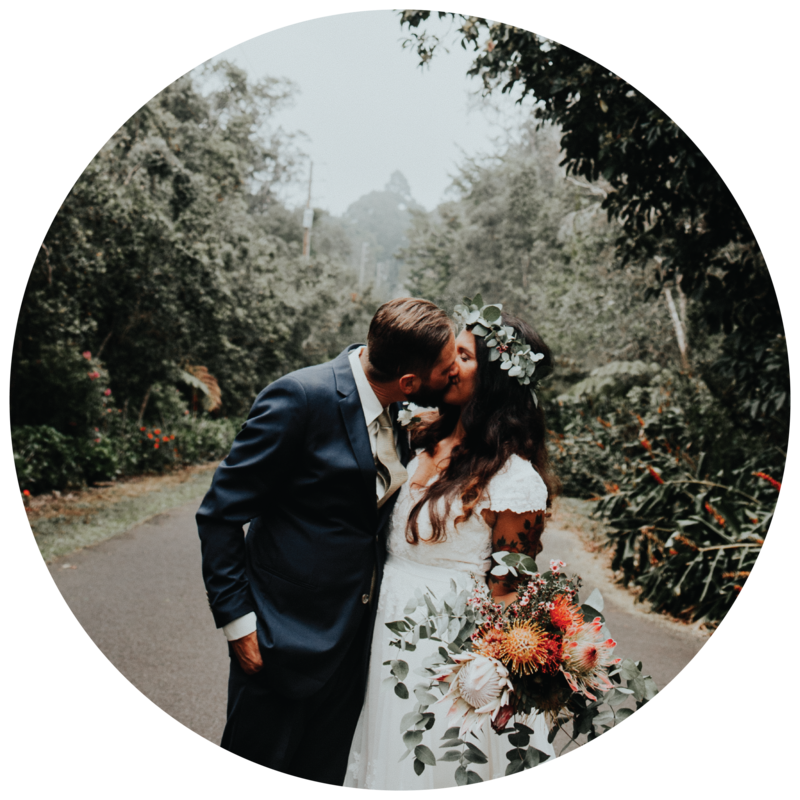 Remember—you don’t have to share everything from your model in the pitch. Once again, stick to the essentials, skip the rest. Your audience will ask you if they want clarification. Here are some examples of models you can use to plan out your concept. Business Model Canvas, this is an elementary and straightforward model to use. I have used it many times. This page will also have a little video on how to fill out the canvas. If you want to start a cause or an organization, this link will take you to a basic model for functions you should think through. This means no acronyms, no slang, and no jargon. If you are going to use abbreviations introduce the meaning first before using it in your pitch. That way you avoid people getting confused or just not knowing what you are talking about. Jargon and slang are words and sayings that make sense within a social setting. However, in order to understand it, one must be familiar with that social group. In a pitch, you want to avoid using jargon and slang, ESPECIALLY if your concept isn’t marketed to people inside that group. If you want your idea to be accepted in more than one social setting, you wish to indicate that in your language. In other words, be as neutral in your language as you can. Ready to take your pitch to the next level? 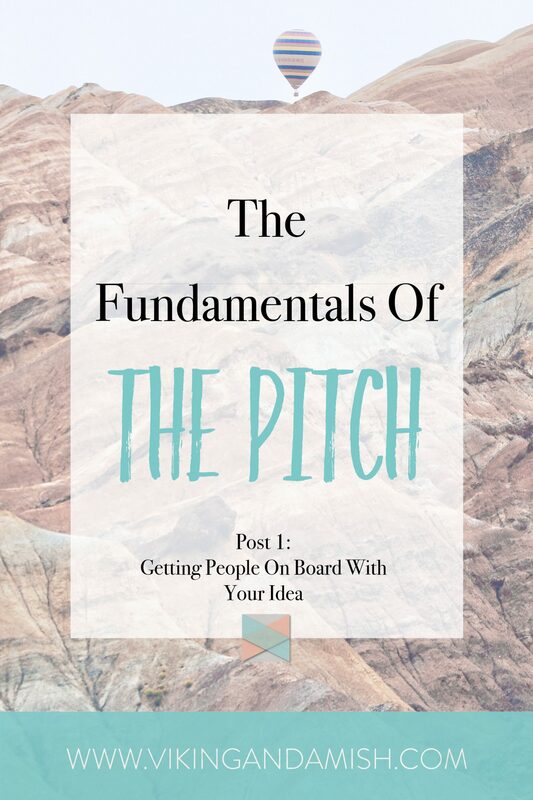 Alright, that was the first part of this blog series on creating a pitch. As promised the following post is about how to take your pitch to the next level. Read it here. Thank you for reading, and I hope this post gave you some good insides and ideas. Please leave a comment below or share the post with people in your circle who might find it useful.